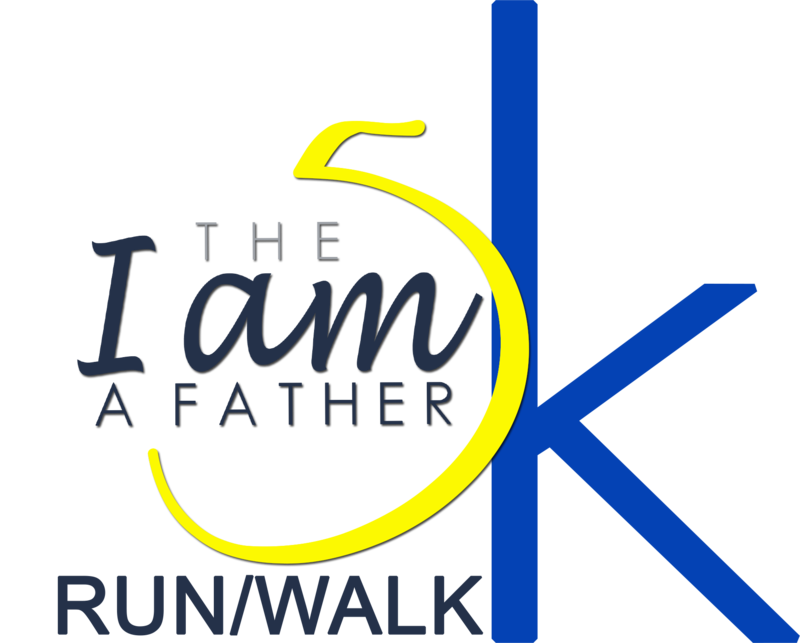 The 2nd Annual I am a Father 5K takes place on a scenic, point-to-point course during the early part of summer. 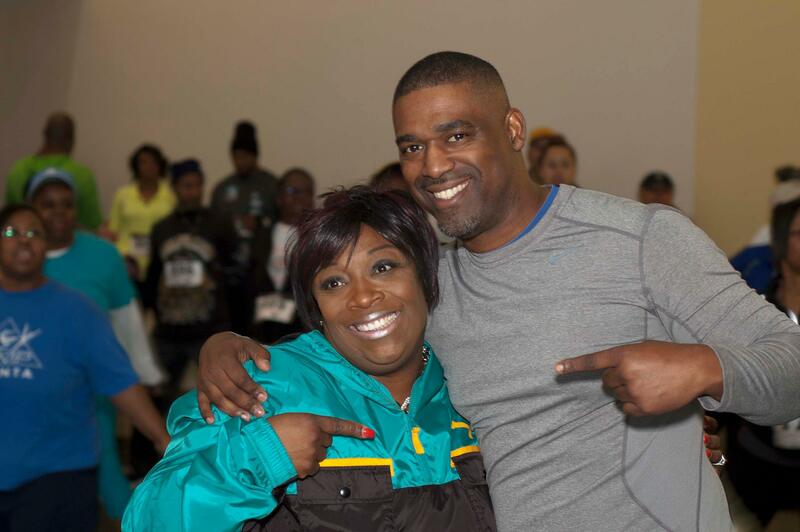 This event promotes building strong families in our communities. 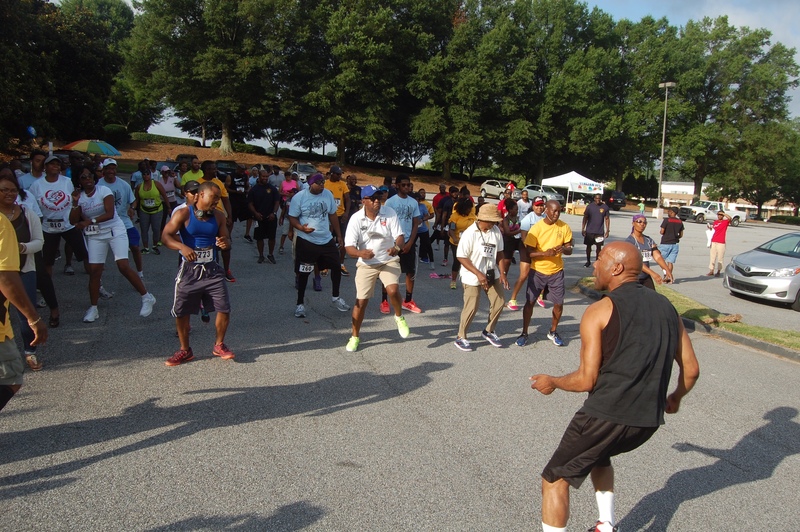 It starts with a great warm-up session with Celebrity fitness expert Stepp Stewart. 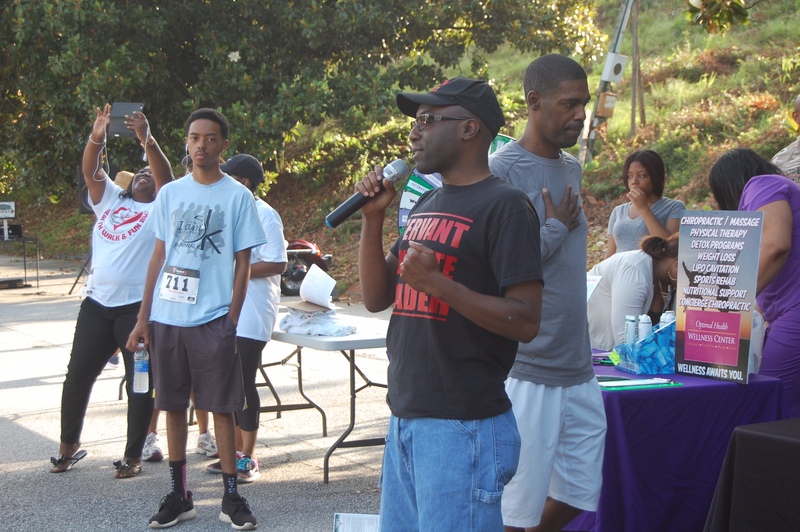 We kick off the event with a live DJ and you cross the finish line to the tune of a high school band. 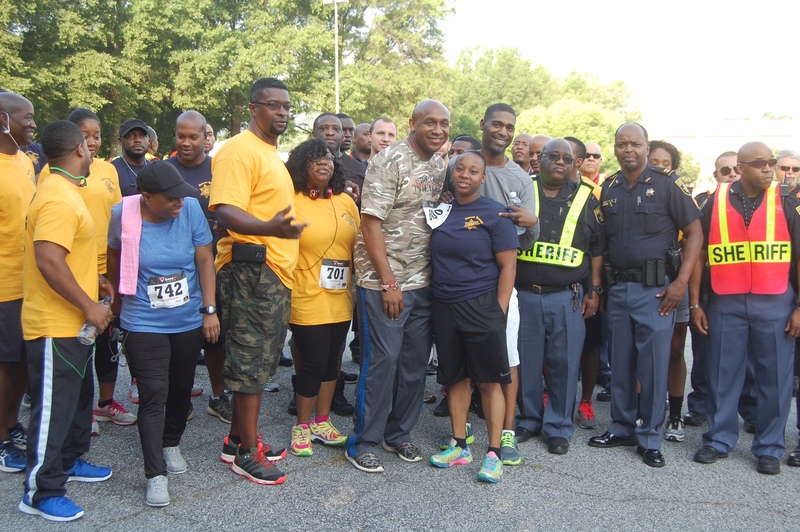 This event is a timed event and its a great warm-up for the Peachtree roadrace.